The latest Nintendo Direct will be kicking off in an hour from now. It’ll go live at 3 PM PT / 6 PM ET / 11 PM in the UK / 12 AM in Europe. During the 35-minute presentation, upcoming games for Switch and 3DS will be covered. We have live streams for the North American, European, and Japanese broadcasts below. 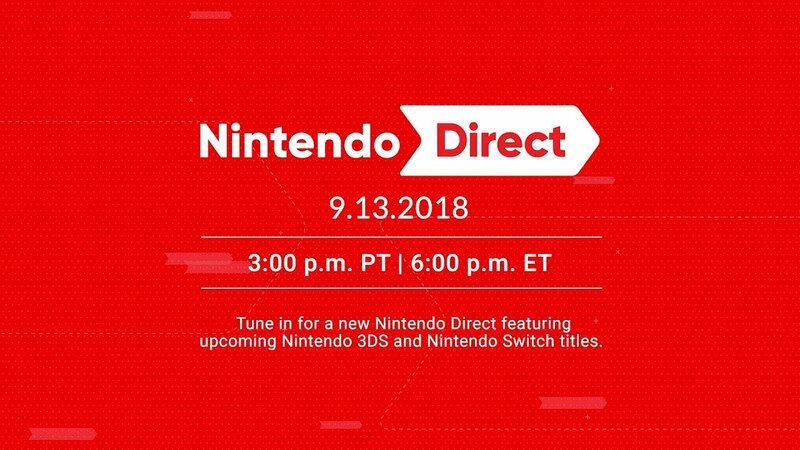 Posts covering announcements and other coverage will be added throughout the Nintendo Direct and after the presentation ends.